We all know someone with mental health problems. Would they benefit from ‘culture therapy’? We are proud of The Restoration Trust. Our small charity is pioneering new ways to involve people who have mental health problems with history and creativity – we call it culture therapy. We are eager for more people to benefit from our projects, so please support our work by giving to our Independence Fund. 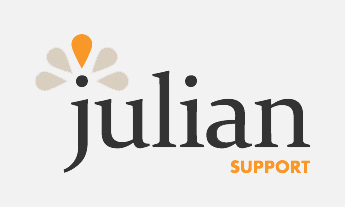 We are the only charity dedicated to connecting heritage, mental health organisations, and people with mental health problems. Our exceptional projects in historic landscapes, museums and archives offer privileged access to real heritage and real expertise. When they are over we support people to move on to volunteering, learning and employment. Human Henge, one of our therapeutic projects, immerses participants in the ancient landscapes of the Stonehenge and Avebury World Heritage Site during 10 weekly walks accompanied by archaeologists, environmentalists and musicians. 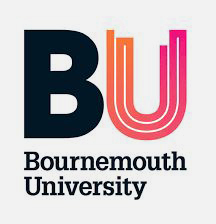 University research shows that participants find our projects deeply beneficial and most people experience a positive improvement in their health attributable to our programmes, including over the longer term. We want culture therapy to be a normal part of heritage and mental health good practice by 2027. With financial independence, we can continue to pioneer imaginative ways for the most vulnerable people in society to enjoy our heritage. We have won grants to run on a project-by-project basis. Now we need to raise £50,000 to put the Restoration Trust on a firm financial footing so that we can invest in new initiatives, cover core costs and maintain a small reserve. We are asking for donations to our Independence Fund, and for help to get in touch with anyone who might be interested in our work. In 2017/18 we collaborated with 17 partner organisations and delivered 63 sessions for 96 participants. We reached 51,300 people at exhibitions and events, and 3.33 million people through various media, including a BBC Radio 4 Open County programme about Human Henge. 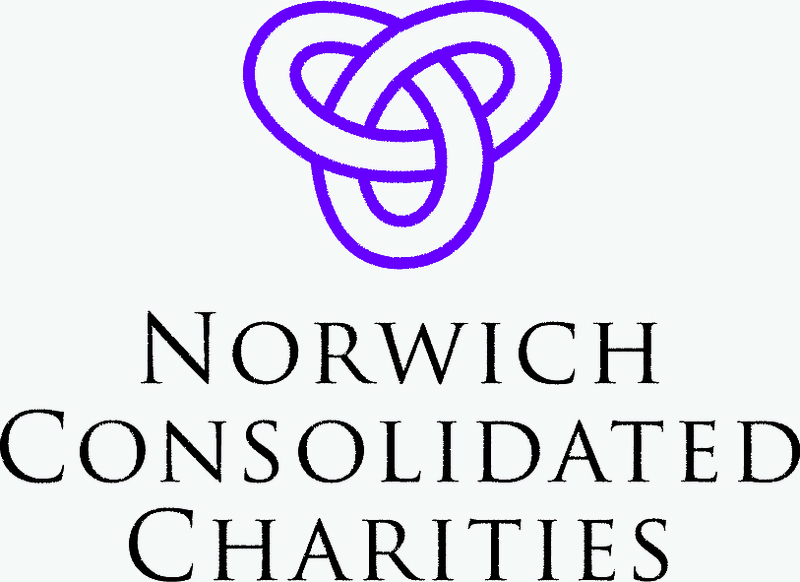 Here is our Annual Report to the Charities Commission. Heritage; English Heritage, National Trust, Wiltshire Libraries, Norfolk Record Office, Norfolk Museums Service, Norfolk Libraries, Icon, London Metropolitan Archives, Norfolk Archaeological Trust, Scottish Council on Archives. Mental health; Richmond Fellowship, Together, Julian Support, Homegroup, Access CT.
Highlighted in National Lottery Heritage Fund’s Wellbeing good practice guide. Case studies published by the Heritage Fund, National Archives, All Party Parliamentary Group on Arts, Health and Wellbeing, Culture Health and Wellbeing Alliance, Heritage Alliance, Royal Society of Arts. Before taking part in the project, only 12% of Human Henge participants felt close to other people often or all of the time, rising dramatically to 47% at the end. It costs around £30 per hour for one person to attend a Restoration Trust session. This compares to one 9-minute visit to a GP at £37, one NHS psychological therapy session at £95 per hour, one day on a mental health ward at £410. Suggested amounts are £50, £100, £250, £500, £1,000. However whatever you can give will be much appreciated. 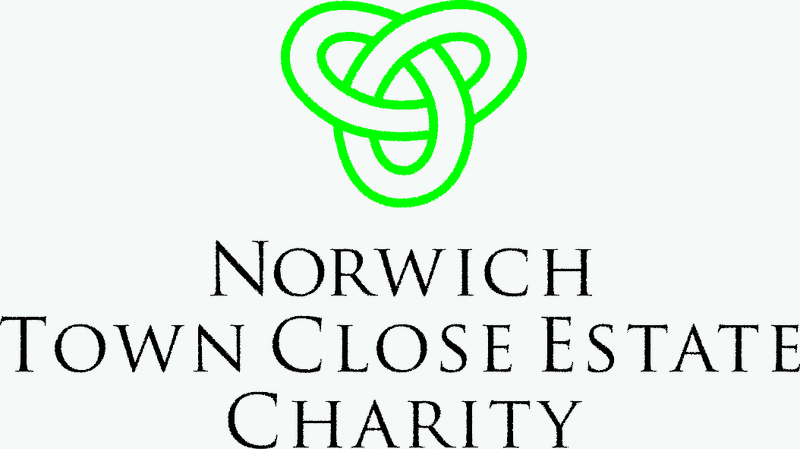 Please indicate on the cheque if you would like to add Gift Aid to your donation. You can donate through our Virgin Money Giving page. Click on this link: Restoration Trust Independence Fund. 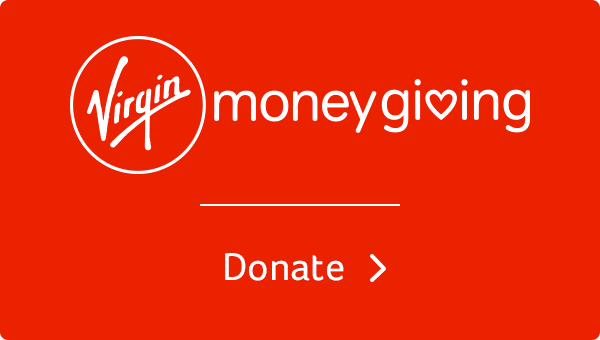 You can set up a regular donation through our Virgin Money Giving page. Click on this link: Restoration Trust. Please email us if you would like us to add you to our mailing list for newsletters.